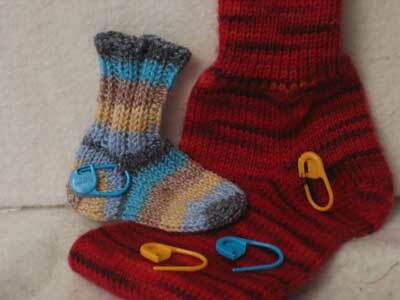 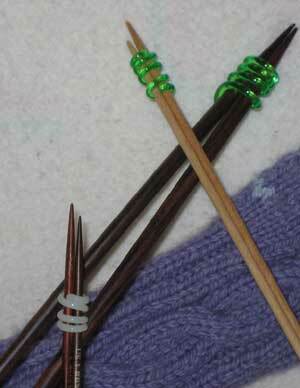 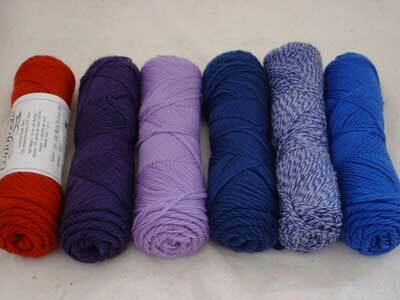 Bryson has created Bryspun double pointed needles in size 5 inch are perfect for socks, sleeves and baby garments. 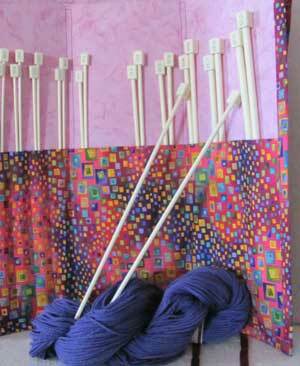 The long tapered point slides the yarn up to the base of the needle with no strain. 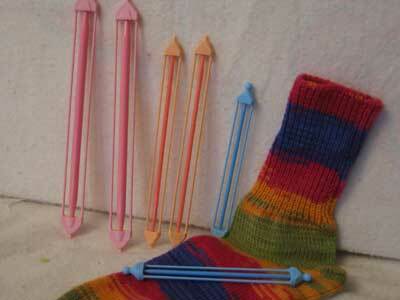 Therefore you can knit faster and with greater ease in you hands. 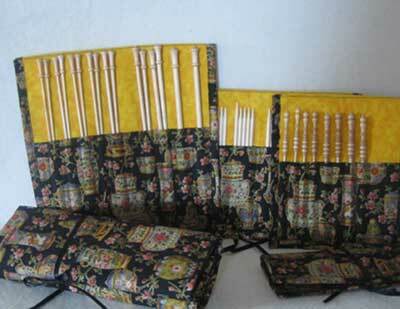 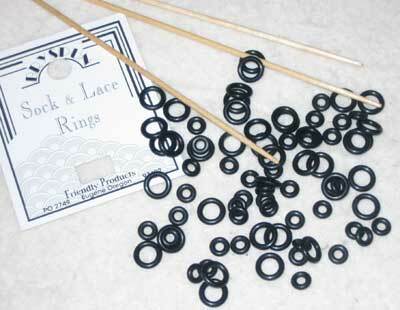 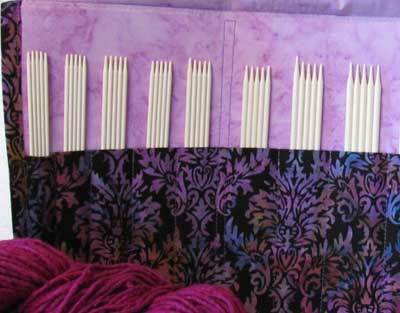 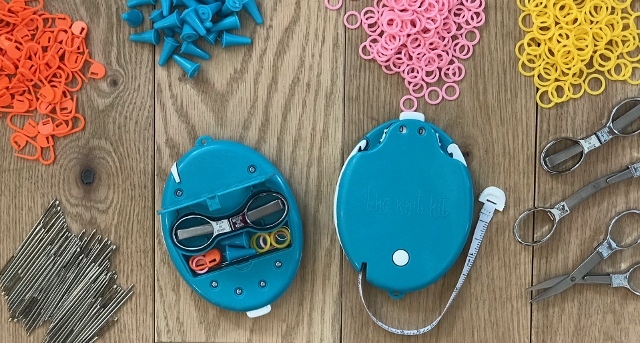 Set sizes: 8 needles in sizes 2-2.5-3-4-5-6-7-8.